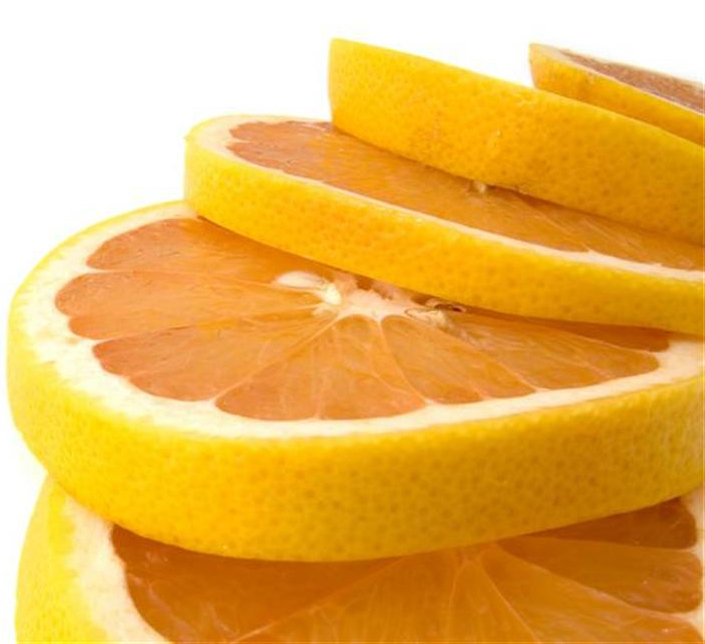 Winter Emergency Calls for Vitamin C...for Your Skin! It is winter, and that means we are all doubling up on our Vitamin C intake, right? Vitamin C is such an important vitamin, especially during cold and flu season. We know we should take Vitamin C daily, but did you know that you should apply Vitamin C topically to the skin as well? According to one of my favorite skin care websites, Paula's Choice, Vitamin C is one of the most beneficial vitamins to apply topically to the skin. Vitamin C has been shown to boost collagen production, reduce the appearance of discoloration, enhance the skin's repair process, reduce inflammation, and more! We all need vitamins, and so does our skin! Pure Spa Direct offers a number of topical Vitamin C choices. One of our favorite Vitamin C products is the Vitamin C Capsules - mix the contents of the capsule with water and massage into the skin. This is a great facial add-on service! For even better results, use a galvanic current to penetrate the Vitamin C even deeper into the skin. Give your clients fresh, glowing skin by adding Vitamin C products to your facials today!